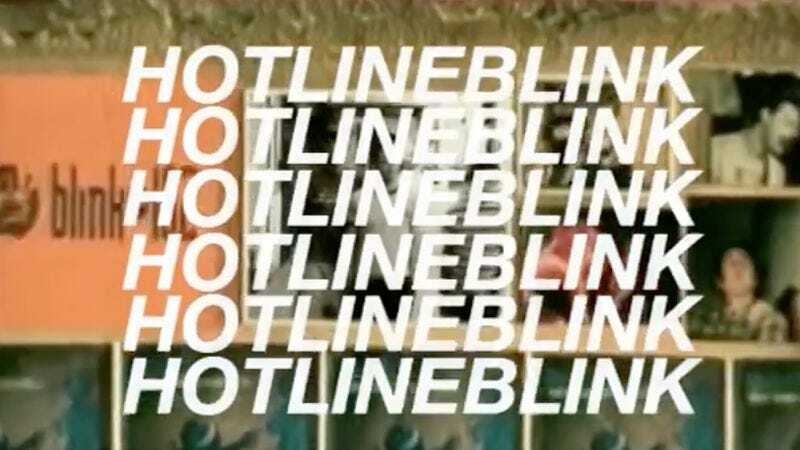 In all likelihood, mashup producer Dr. Brixx probably just decided to combine Blink-182’s turn-of-the-millennium hit “Adam’s Song” and “Hotline Bling” because “bling” and “blink” are assonants, but it he may have stumbled on to something. The absolute highlight of the song, though, comes two-thirds of the way through. Blink’s crisp harmonies slide into the piano part of “Bling,” which then fades back into the harmonies, which go strong until the finish of the song. Also, the visual of Drake “Hotline Bling” dancing to Mark Hoppus’ vocals is priceless.